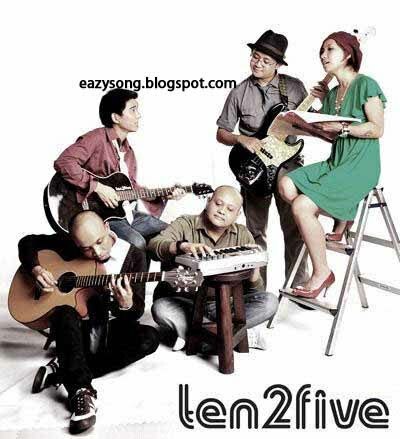 Ten 2 Five - Don't Say Goodbye | "SONG LYRICS"
Lyric "Ten 2 Five - Don't Say Goodbye"
Will u call me when u get there? Will u miss me every day? 0 Response to "Ten 2 Five - Don't Say Goodbye"